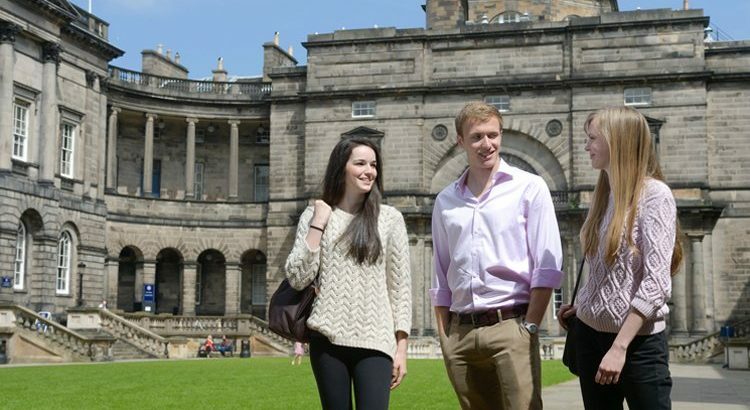 Due to reduced study space, access to Edinburgh University Law & Europa Library is limited mainly to Edinburgh University students until 19th May. Further details are available at the Law Library opening hours web page. If you think you are eligible for access during this period it advisable to contact the Law Library in advance to check.